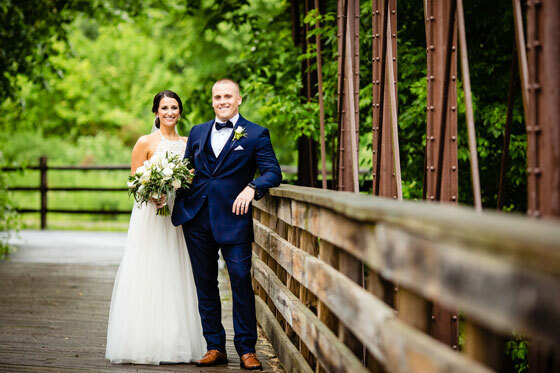 If you want your playful personality, elegant taste or Philly pride to come through at your wedding, then you won’t want to miss this recap of Angela and James’ wedding at Phoenixville Foundry. 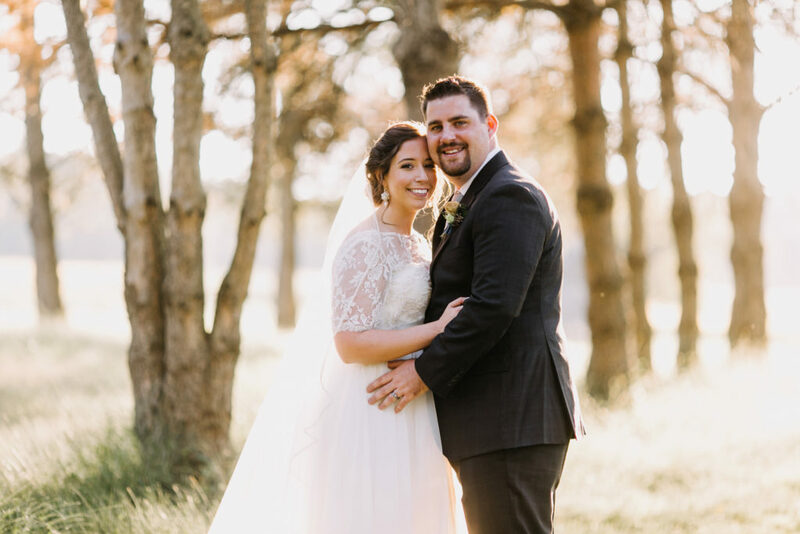 Whether you dream of a charming rustic wedding or naturally beautiful celebration, you’ll be inspired by the creative decorations and menu items that filled Springton Manor Farm on September 29. 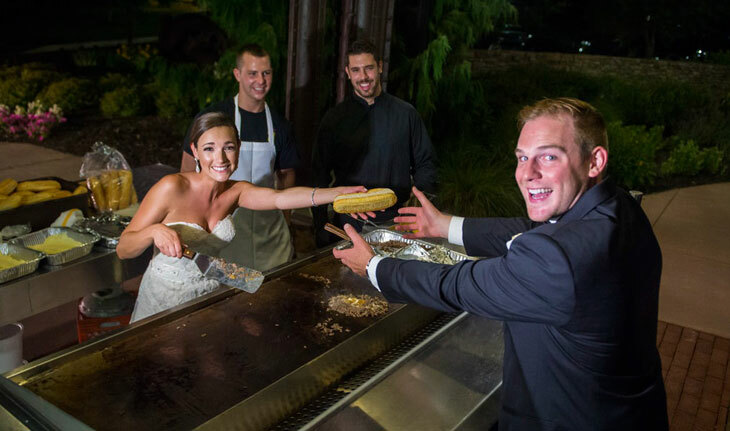 Anything but ordinary, the latest wedding food trends satisfy guests in unforgettable ways. Check out these late-night snack ideas that keep guests’ energy and enthusiasm high. 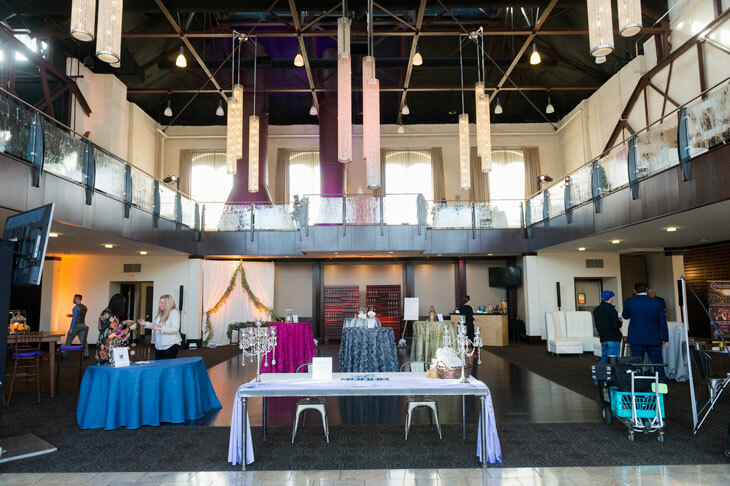 If you are looking for ways to maximize the impact of your next event, then check out the incredible food and flawless floor plan from the 9th Annual Chester County Bridal Showcase at Phoenixville Foundry. Newsflash: One of Our Fall Wedding Menus Made Catering Magazine! 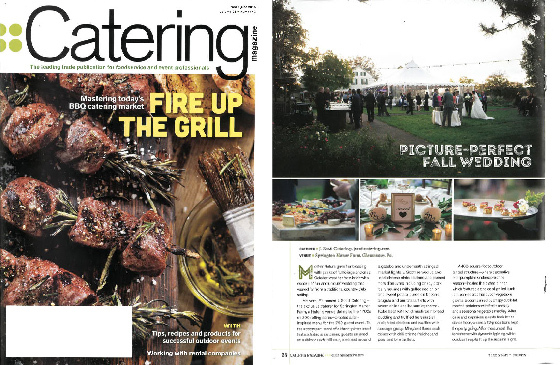 If you are planning an outdoor celebration, check out the recent issue of Catering Magazine that features the fall menu we custom designed to match a couple’s unique wedding dreams. Lindsey’s special day goes exactly as planned—even with a bad weather forecast! 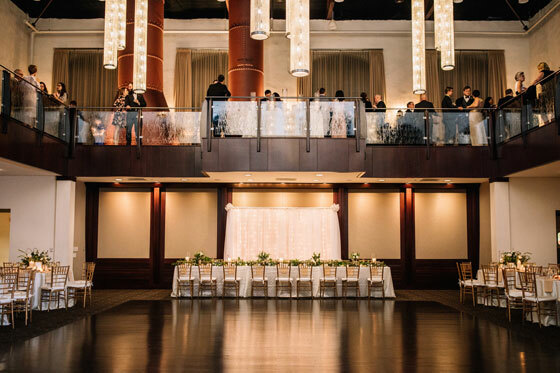 Check out the remarkable features that make the Cupola Ballroom and Mezzanine one of the best Philadelphia event venues. You’ll find a beautiful pairing of historic charm and design with modern and elegant updates. 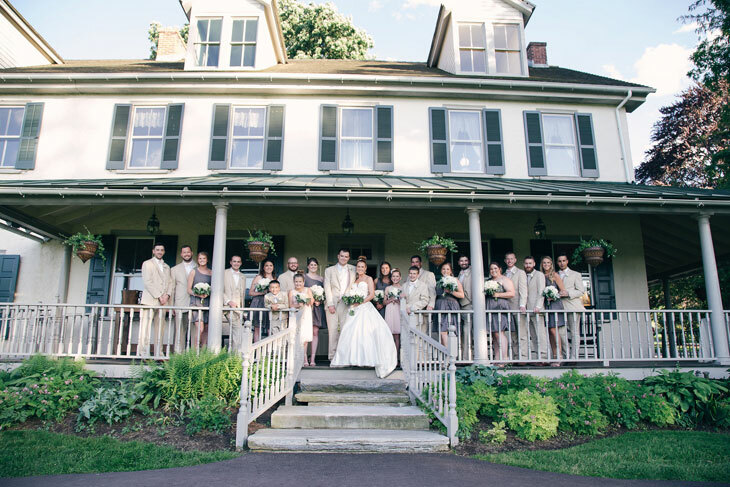 If you are looking for beauty, convenience and value, then check out these top Pennsylvania wedding venues that provide stunning options for your ceremony and reception in one property.